We offer airport limo and taxi services to all major airports including Newark Airport, JFK Airport, LGA Airport, and Teterboro Airport in and outside New Jersey area. 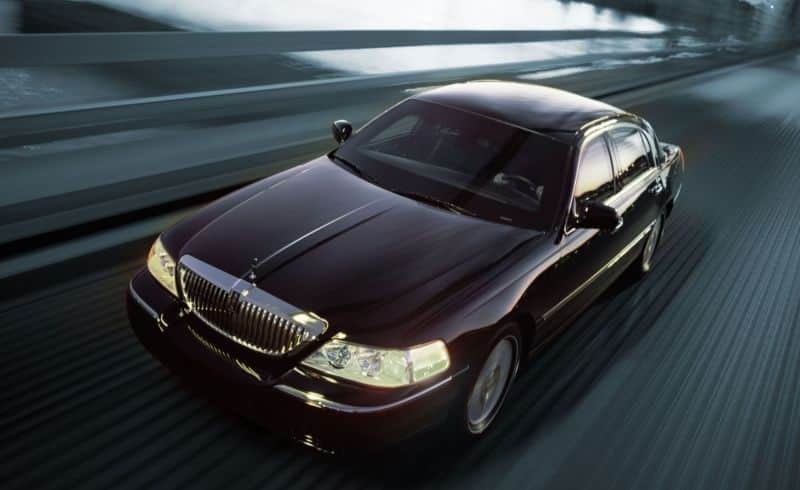 Here at Delta Limousine & Car Service, we feature the latest models; Lincoln Town Cars, Luxury Sedans, Stretch Limousines, and vans to provide ground transportation service for our clientele. We are conveniently located in Bergen County and provide service throughout New Jersey, New York and Connecticut. 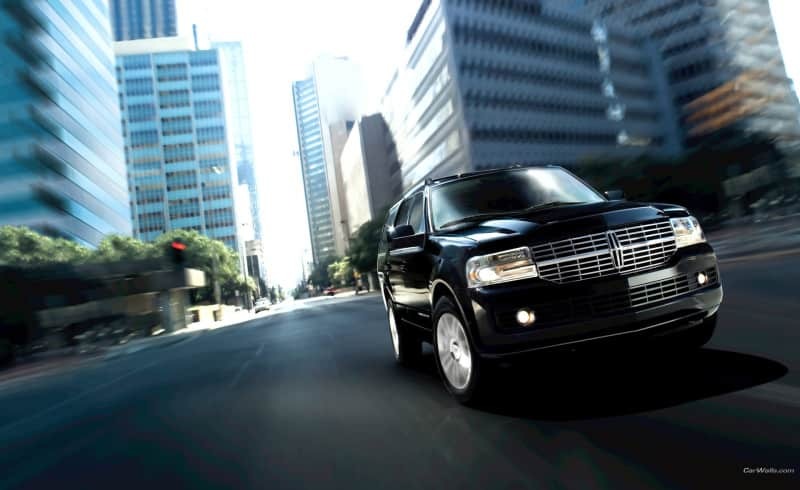 We offer door to door personalized services with your own private Chauffeur. We Operate 24 hours a day, 7 days a week. Drivers are required to get chauffeur training program offered by our professionals and their full background (Criminal & Driving Record) is affirmed before they can work for our firm. 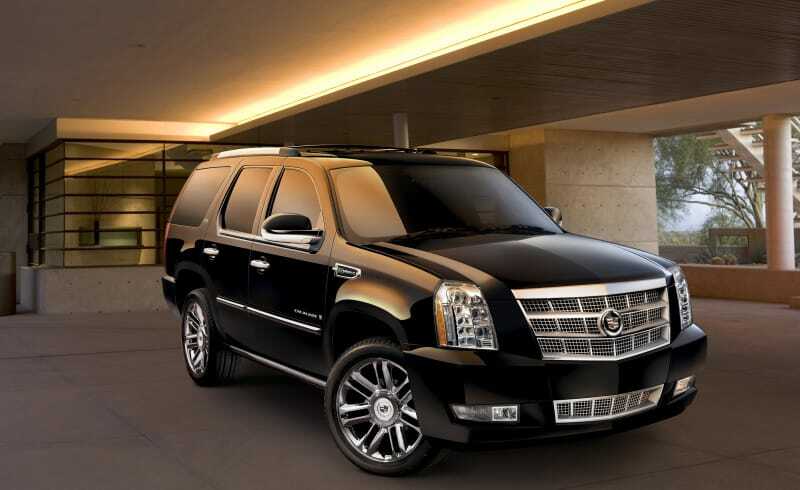 The certain feeling of well being will be yours when you use Delta Limousine & Car Service. We are known to be ultimate in elegance and dependability. Your patronage will be greatly appreciated. CANCELATIONS AND NO SHOWS Delta Limousine and Car Service will assign a cancellation number to our passenger when calling in cancellations. This confirmation number is a proof of legitimate cancellation and insures that you are not mistakenly charged for no show scenarios. Cancellations must be called in no less than 4 hours before pick up time, or will be charged the full price. - On time Service along with great customer support - a combination that can't be beat! Through our commitment, experience, and expertise DELTA LIMOUSINE CAR SERVICE has established a business relationship with our customers that will last a lifetime! 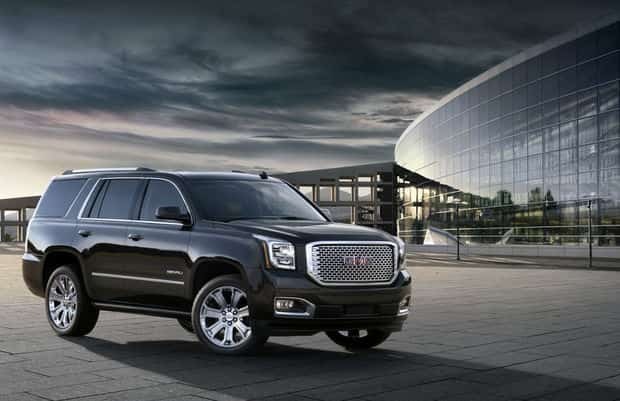 Call DELTA LIMOUSINE CAR SERVICE toll free at 800-460-0412 today!